Gold Record Outlet is proud to present our premier custom shadowbox framed laser cut LP commemorative line. 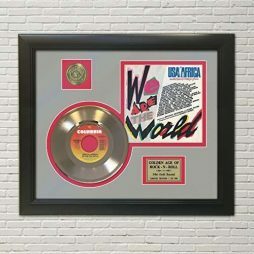 Offered in a 12 inch Black Vinyl, Gold or platinum LP record display custom framed in a black shadowbox designer frame. 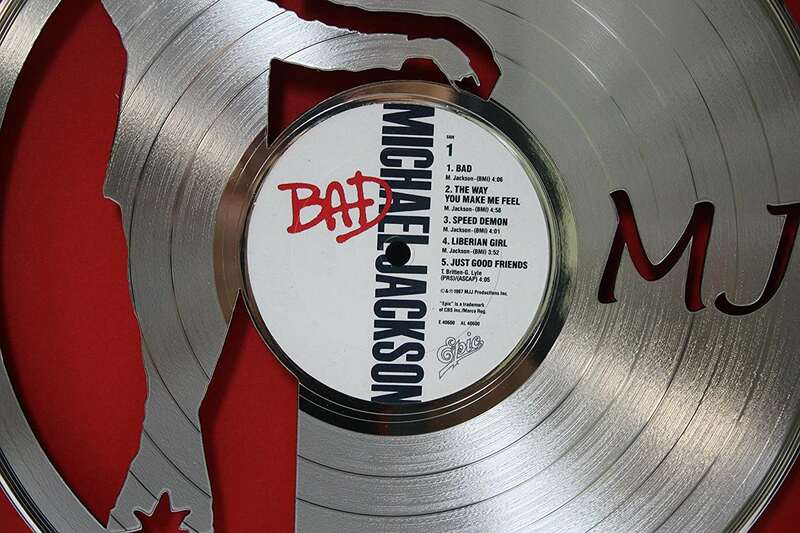 The platinum or Gold plated record has been hand polished to a mirror finish with a replica label of the LP record and dramatically laser cut to show dynamic lighting through the cut outs. 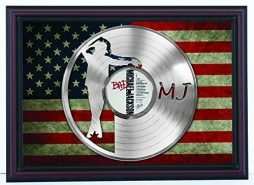 This framed item will be a welcomed addition to any office, family room or woman/man cave. 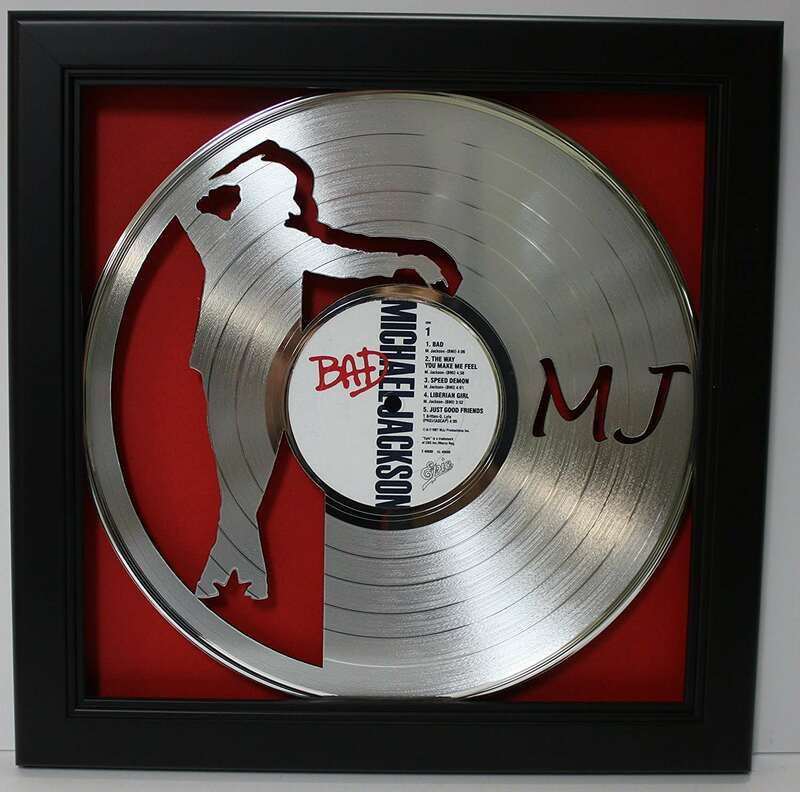 This large 13.5″ x 13.5″ framed item comes with “non breakable” framers grade acrylic, known as museum glass due to the UV protection to hinder fading of colors and its ability to not shatter during stress of the shipping process. Conservation framing is strictly adhered to. Your LP record floats on custom red acid free back matting. Our limited edition displays has attached to the reverse side of the framed item a Certificate Of Authenticity which is hand numbered. Limited to only 500 made per artist per design. This stunning piece comes ready to hang with brown protective paper backing, rubber bumpers to protect your wall and a free courtesy drywall hanger included. A “No Questions” asked return policy for a full refund and Free Domestic Priority Mail delivery are our hallmarks. One look at our feedback will conclude we are very customer friendly, quick shippers and have a product that pleases the most picky collector. 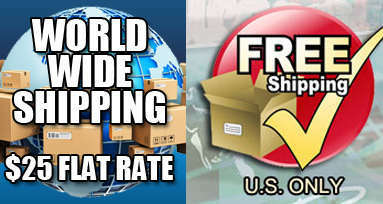 FREE DOMESTIC PRIORITY MAIL DELIVERY WITH TRACKING. Sold here at far below “suggested retail”, great to give or receive as that special gift that looks like you spent hundreds. 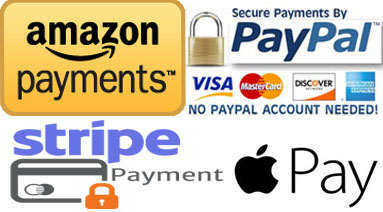 To our European buyers please note we ship Global Priority which is a 10 to 15 day ship time with tracking information. Please check with your customs office for additional tax or duty requirements you would owe. We attempt to minimize your bill by sending as a gift with a low value.